Everything what we know we consider beautiful. Sometimes it is worth to try marvels from other corners of the world and use them in the living room. 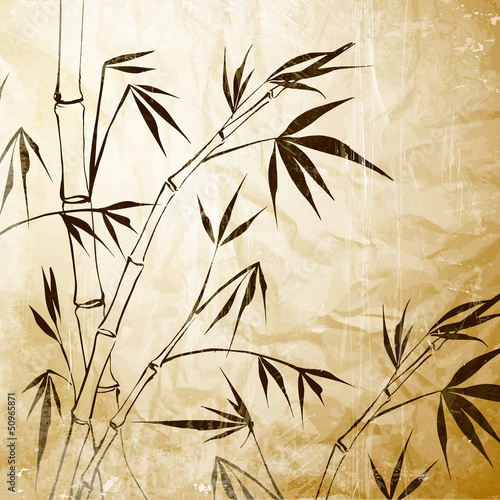 Wild bamboo shoots on a photo wallpaper – a great way to introduce orientalism to your house. Toned-down colours don’t lower the quality of marvels from distant countries.